In a unique partnership of three aspiring artists, the exhibition Shape, Change, Perception expresses interpretations of change and impermanence through the physical realm of form. Alan Drew's work gravitates his audience through the abstract into his large collective piece. He mainly uses the palette knife as it gives him a deeper affiliation with the paint. In his current work Four Phases the palette knife epitomises his work. The blackness of the crescent shape is combined with a striking background that draws the viewer to form their own interpretation of transition and change and how the shapes sing together to represent this as a whole. On large figurative paintings placed into an interactive installation, Liam Owen demonstrates the impermanence of existence and how the nature of the human psyche struggles to correlate itself to the notion. The work’s focus on fluid, consistent and inevitable change looks to question the stability of the material world around us, and whether anything truly exists, even the self. Owen visually manifests these ideas with oil paints through a range of textures and expressive marks whilst referring to the natural elements, human desires and metaphors influenced from related philosophies fundamental to the teachings and practices of Buddhism. Chrismond George-Williams is a hands-on artist with a background in painting & decorating and project design. With these skills, George-Williams is able to be creative using a range of mediums and mixed media. George-Williams artistry is abstract-based with the use of traditional decorative techniques and materials. This produces the most breath-taking finish in an abstract form and with both techniques combined, it is not only unique but therapeutic, taking the viewer into a journey inclusive of shape, colour and concept. This is the first time these artists have shown, either individually or as a group. 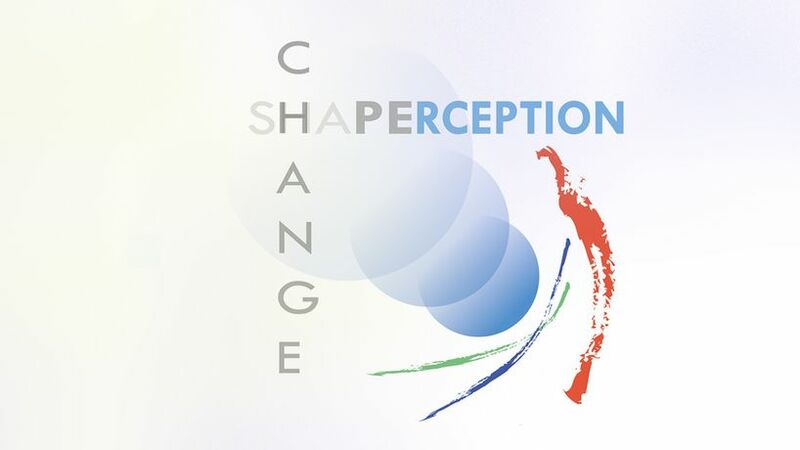 Shape, Change, Perception invites you to enjoy the experience of this contemporary show through the visual field of the artists, as they study ideas of transition and physicality through each of their unique perception and experiences. The show opens with a private view on Wednesday 13th December (18:00 – 21:00) and runs until Thursday (12:00 – 18:00). This is a short decisive show at the Pearl and Bones in Seven Sisters.